The TMT ServiceConnect module, powered by Decisiv Service Relationship Management technology, extends Trimble’s first commercially available paperless shop solution—the Interactive Workstation (IWS)—beyond the walls of a fleet’s shop to a connected network of shops. 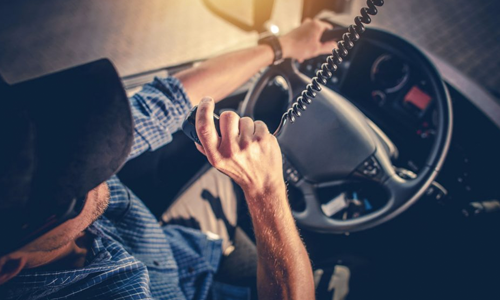 This results in reduced duplication of data entry, fewer data entry errors and more accurate and complete information across the entire lifecycle of a fleet’s equipment. 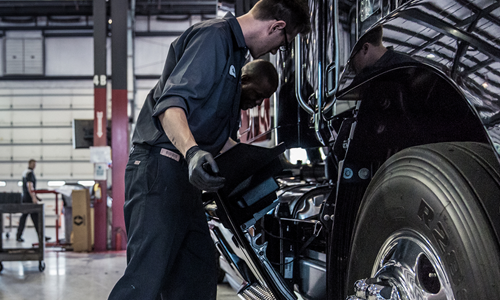 The new module provides more seamless collaboration between fleets and heavy-duty repair shops to: schedule repair and maintenance activities; track service status; record service, parts replaced and labor; and create invoices for the service performed. Decisiv provides a cloud-based Service Relationship Management (SRM) platform that revolutionizes how the service supply chain for commercial assets communicates and collaborates. As the industry leader in SRM technology, Decisiv is driving unrivaled improvement in asset performance and utilization for manufacturers, service providers and asset owners in the commercial vehicle, heavy equipment, and industrial markets. The SRM platform’s ability to harness, share and analyze connected asset data, and to intelligently enable service management, is the key to driving asset uptime and availability. 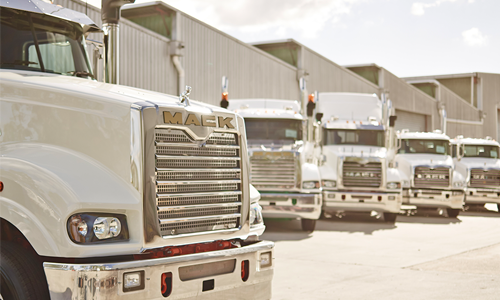 Decisiv is the partner of choice for major commercial vehicle manufacturers, including Volvo, Mack, Hino, Peterbilt and Kenworth, as well as their dealers and call centers, service networks and asset owners. For more information, visit: www.decisiv.com.